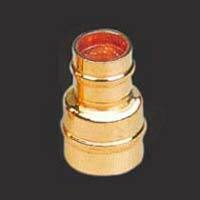 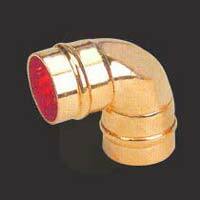 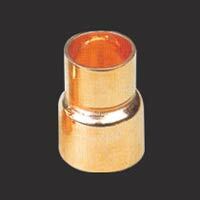 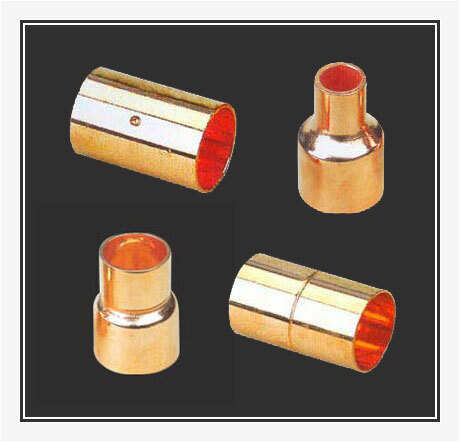 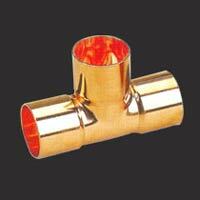 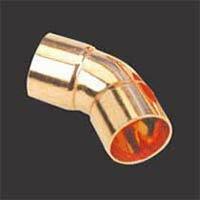 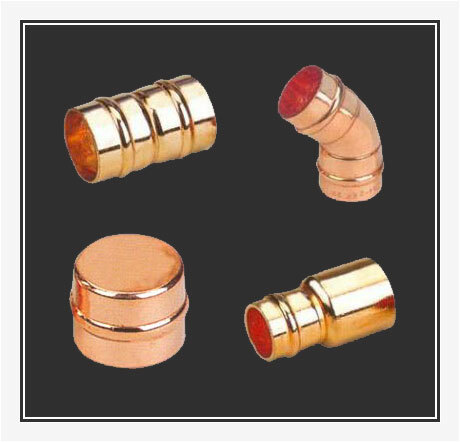 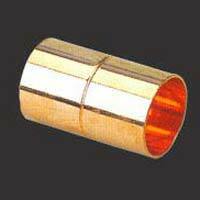 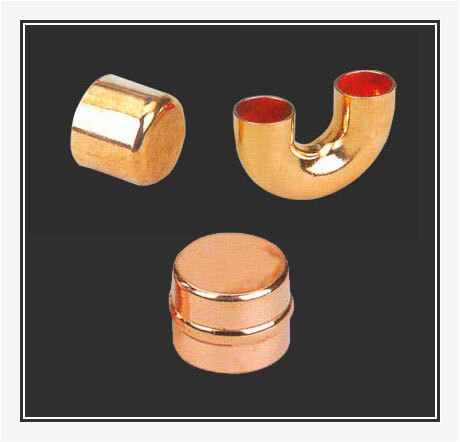 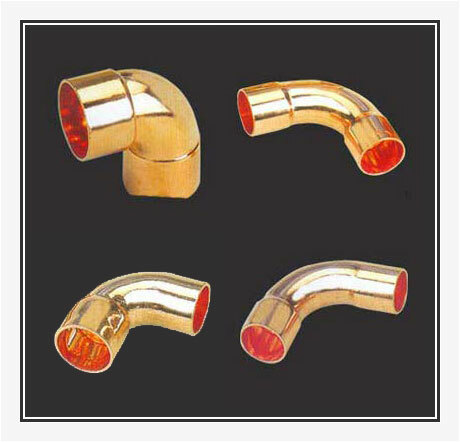 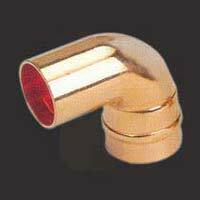 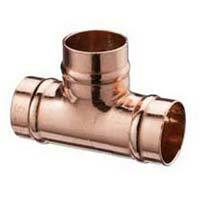 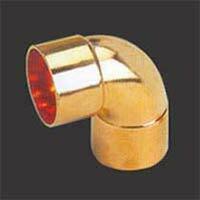 Providing the best quality copper fittings, Shree Metal Industries welcomes you to its beautiful domain. 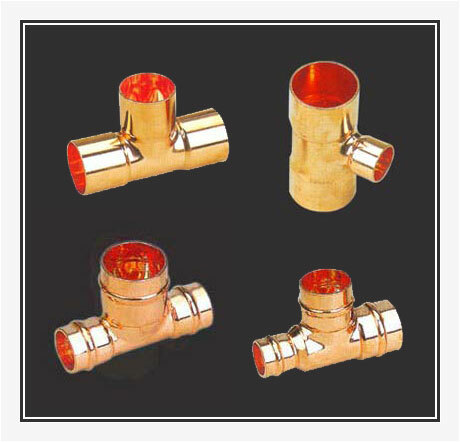 We are among the biggest companies in India, providing high-class copper pipe fitting like ELBOW, REDUCING ELBOW, 45 DEGREE ELBOW, COUPLING, PIPE REDUCERS, FITTING REDUCRS, TEE, REDUCING TEE, RETURN BAND AND CUSTOM MADE PRODUCTS. 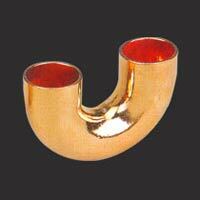 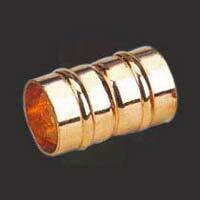 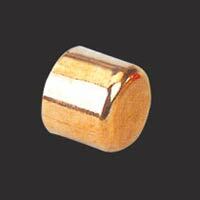 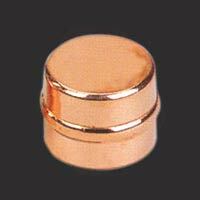 We are one of the most-trusted companies as the Copper Products manufacturers and exporters from India.